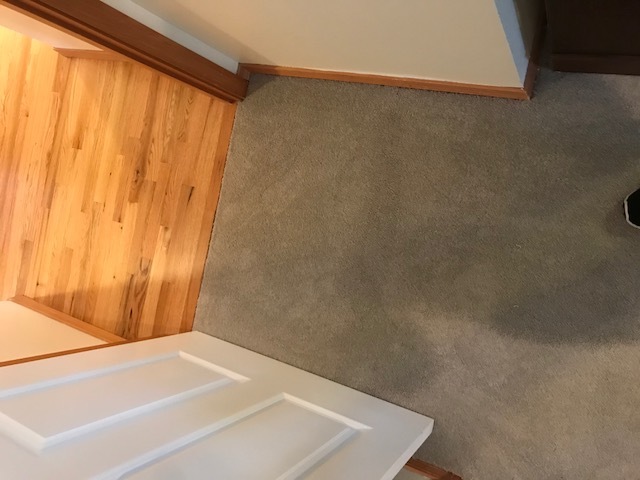 We’ve just been called out by a Realestate agent to fix all the seams on a brand new carpet! This one was a doozy! How do you know which company to call to fix a carpet installer’s mistake? Well, one way is to call around your local carpet dealers and ask them who they recommend to fix your carpet issues. Usually carpet dealers, will not take on your repair job, unless it was their installer that created the problem. 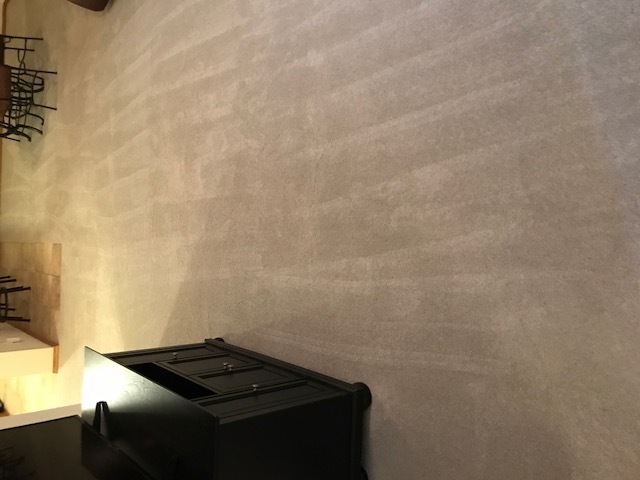 We have 23 carpet dealers from Darrrow’s in Stannwood to Nielsen Brothers in Bellevue that refer you to us for your carpet cleaning and carpet repair needs. We all heard of that phrase “We get what we pay for”. Here is another. “Good is seldom cheap and cheap is seldom good”! Most of the times its better to go with the higher price on repairs and installations, due to the fact the company with a higher price is willing to stand by it’s work. With our company, you’ll receive a 7 year warranty on all of our carpet patch, section out and power stretching. 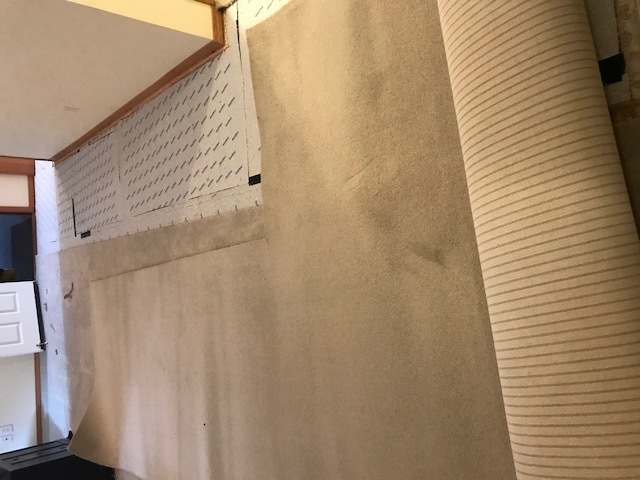 In this case, the cheap installation costed more than a higher competitor’s, because they had to call us out and to first undo all the seams and then reconstruct them. The bill was $850 For about 50ft of seams and power stretching. What price will you pay for a job well done on your carpet? After all, 90% of home buyers do not replace the carpet because of all the closing costs and other major expenses involved in buying a home. SO first impression of the carpet in your home is a huge thing. Here are some pics of the before and after on the seam repair. Keep in mind, they were very much noticeable in real life than on a picture.